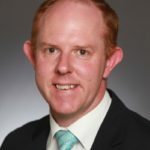 Mark Robson is an Associate and the HR Director of the Sinclair Wilson Group. With his combined Accounting and Human Resources qualifications, Mark is able to find and retain the best possible staff for our firm. Single Touch Payroll. Wonder what it means from your Warrnambool business? Sinclair Wilson can help. Single Touch Payroll, or STP as it becoming known, means that from 1 July 2019, every business that employs staff will be required to submit payroll information electronically to the Australian Taxation Office when they pay their employees. It mandates that ALL employers must have compliant payroll software that can meet this new legislation. What exactly does it mean for you? Read on for an explanation of what it means and how it might impact you and your business. It’s a new way of reporting tax and super information to the Australian Tax Office. It was legislated in March 2019 and means that as of 1 July 2019, it’s mandatory to report your employees’ pay, tax and super information to the ATO via an STP portal, that is part of your own electronic payroll system. You’ll need to start using it from 1 July 2019. There is a transition period – the ATO is giving everyone until 30 September 2019 to have this in place. But if that still worries you, we can work with you to ensure you’re ready in time. That said, there are options for extensions provided your circumstances meet stringent criteria. Once again, we can work with you to identify the best way forward. How do I get started with STP? You will need to have an use compliant payroll software as part of your daily business operations. Contact us ASAP to check if you have software that meets this new requirement. Don’t worry if you don’t. We will help ensure you are ready in time for the 30 September 2019 deadline. 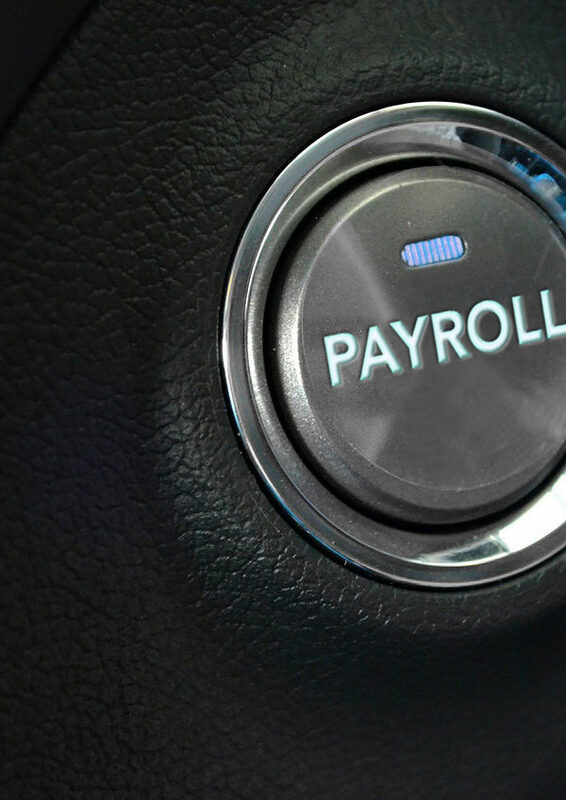 For more information about what STP will mean for you or your business, head to our Single Touch Payroll page here. But if you still have questions, contact your Accountant or nearest Sinclair Wilson office to discuss your needs.